Directions:Heading south on Canyon Rd E, turn right onto Military Rd E. Left onto 22nd Ave E, right onto 172nd St E, right onto 17th Ave Ct E. House is third one on the left. SchoolsClick map icons below to view information for schools near 17110 17th Av Ct E Spanaway, WA 98387. Spanaway Real Estate at 17110 17th Av Ct E Spanaway, WA 98387. Description: The real estate listing at 17110 17th Av Ct E Spanaway, WA 98387 with the MLS# 1409679 has been on the Spanaway market for 68 days. This property located in the Spanaway subdivision is currently listed for $270,000. 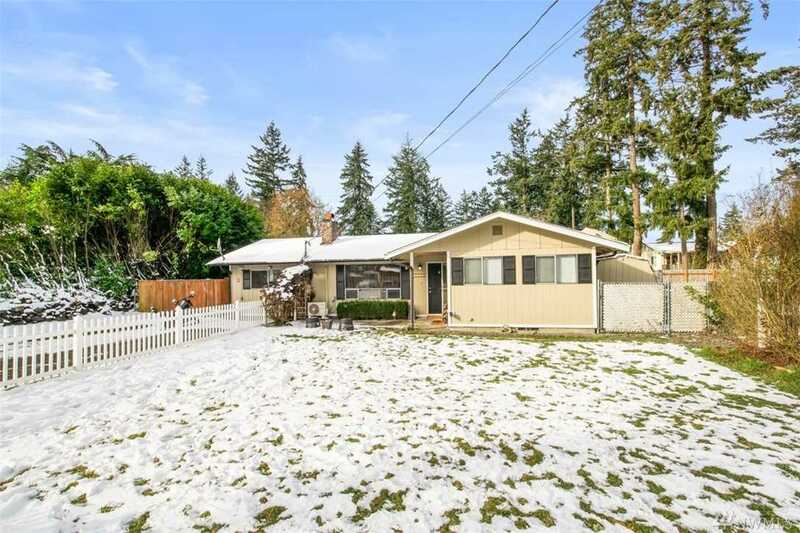 You are currently viewing the property details of the NWMLS listing at 17110 17th Av Ct E Spanaway, WA 98387, which features 3 bedrooms and 2 bathrooms, and has approximately 1315 sq.ft. of living area.